With 6,800+ stores in 10 countries, serving 80+ million customers per week, Tesco Group is one of the largest retailers in the world. In Thailand, the group runs under the Tesco Lotus name servicing over 15 million customers each week. Their policy is to provide high quality products at affordable prices through stores of all sizes, nationally. 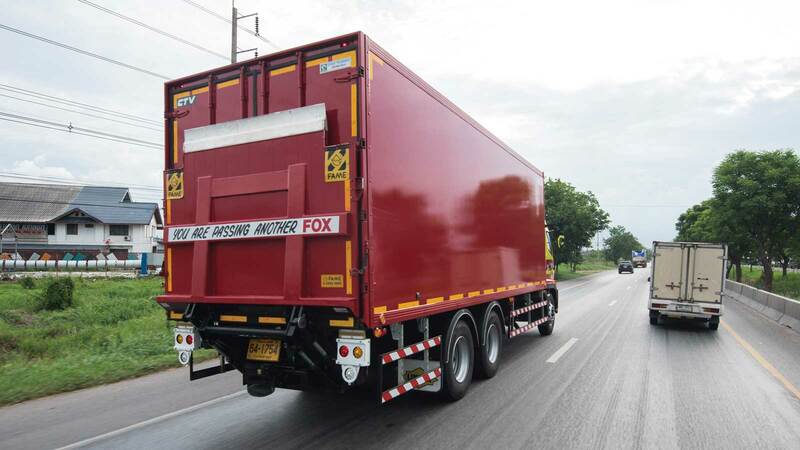 Linfox delivers to over 2,000 Tesco Lotus stores across Thailand. With a wide array of vehicle and size variations, including multi-temperature transport, Linfox delivers a smart solution which consolidates deliveries to minimise disruption at Tesco Lotus stores.